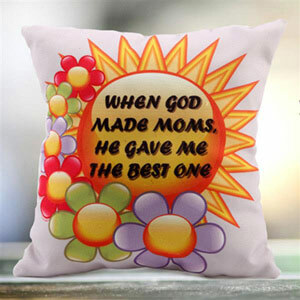 1 Personalised Mother's Day Cushion L (10-11 inches) x W (10-11 inches)(Fabric-Canvas Poly Duck) Approx. 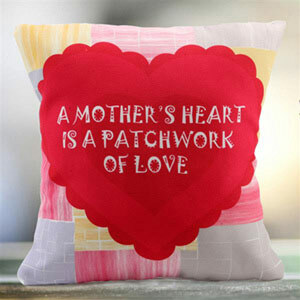 Mothers are the epitome of love and care. 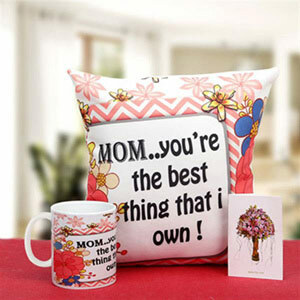 Let your mom know that you will love her till eternity with this personalized Mother's Day cushion. 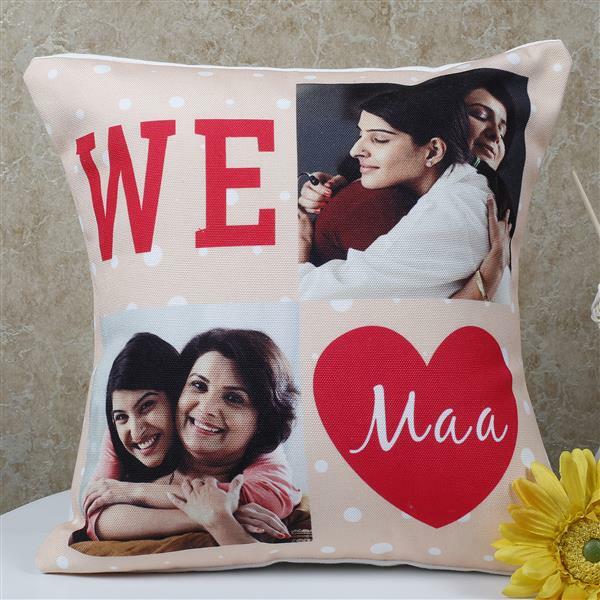 Made from canvas poly duck fabric, this cushion is quite comfortable over which you can get the memorable picture of you and your mom printed.Please Note: Send us the Two High Resolution Image that you want to get printed, along with the order number, to support@giftalove.com. Please send it right after placing the order to avoid any delay in the delivery.